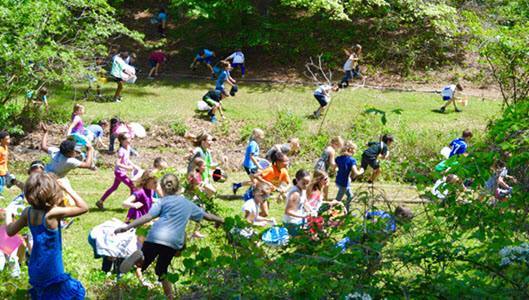 Join us for the 13th annual Candler Park Easter Egg Hunt. It starts sharply at 2 p.m., but please come early to play! There will be three age groups: 0-3, 4-7 and 8-11. All ages can hunt for candy-filled eggs, guess the number of candies in the glass jar and enjoy free Good to Grow drinks. Three lucky winners who find the golden egg will win a special prize. Thanks to Candler Park Market for being a wonderful, generous neighbor as always and donating thousands of pieces of candy to our event. And don't be shy about telling them yourself. See ya there!